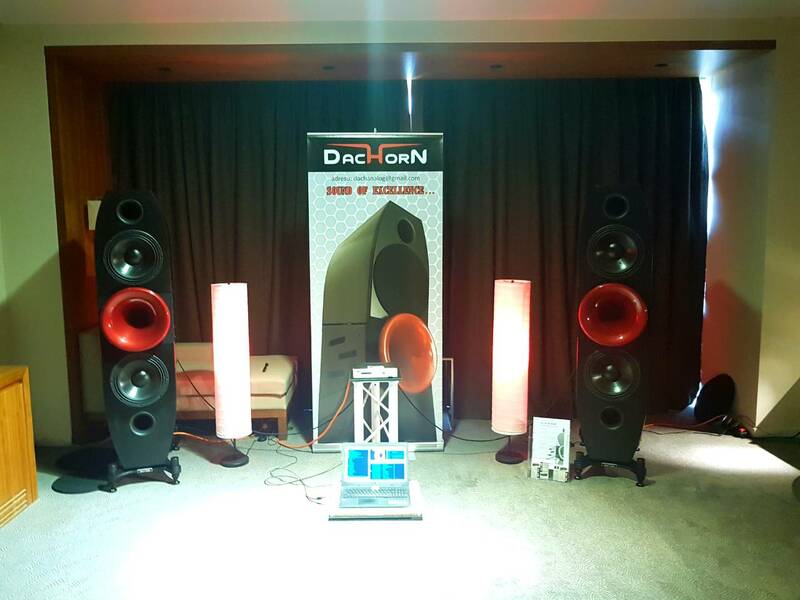 Dachorn is a small company from Croatia which produce the finest active speakers with great sound. 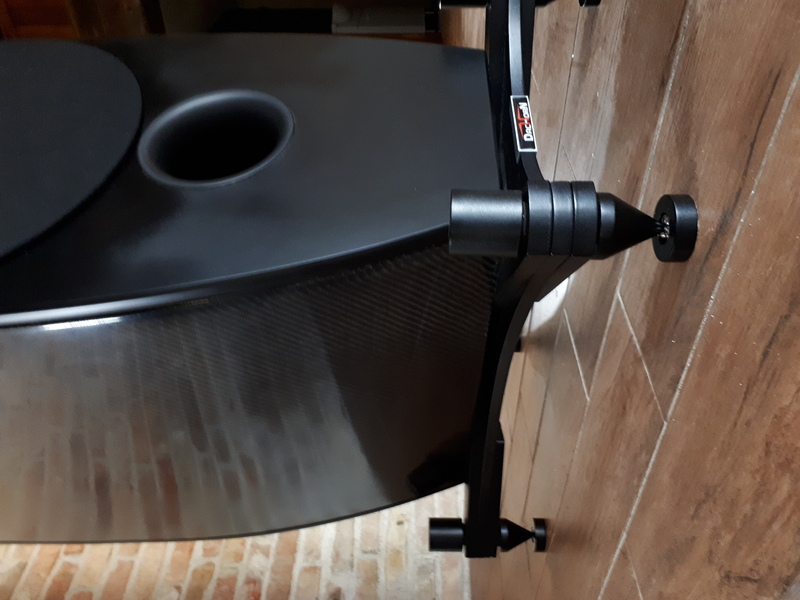 All our speakers are hand made with best material (Carbon, Aluminium, Glass..) and components. 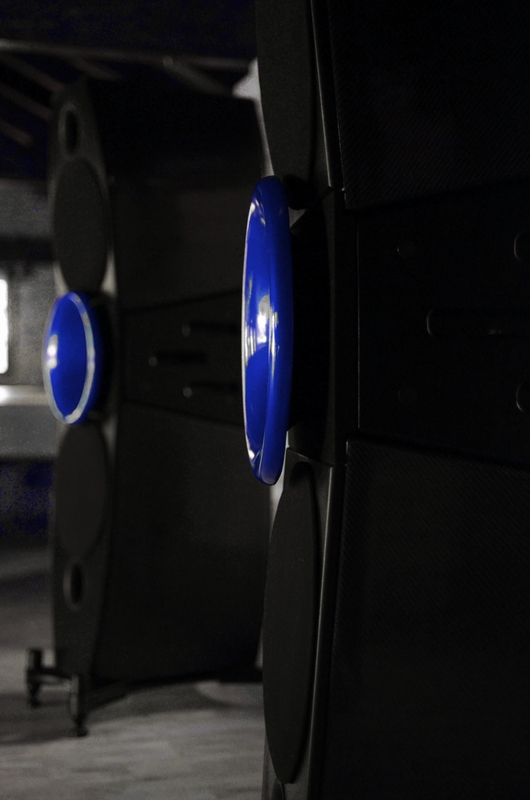 After many years of researching we produce only active speakers with DSP, powered with D class and tube amps. 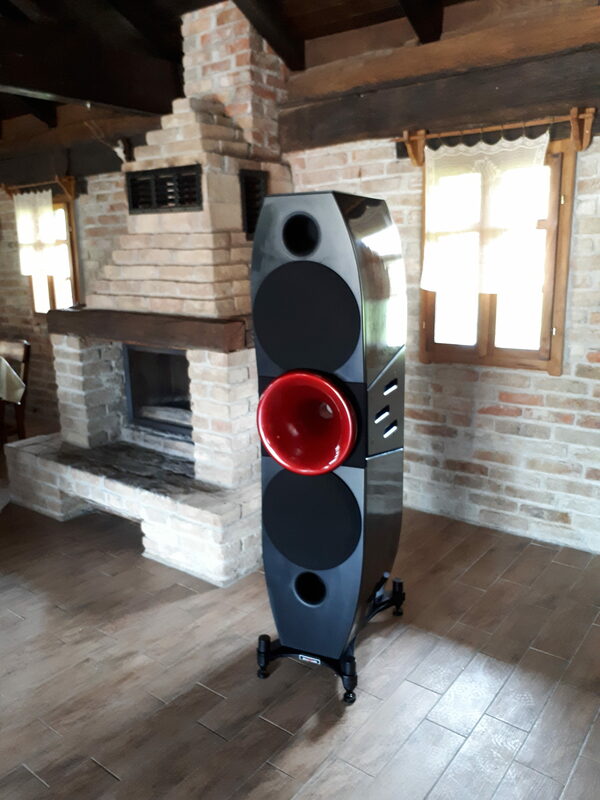 The biggest advantage of our speakers besides the high fidelity of the sound is that each speaker can personalize according to the needs of the listeners and adapt to each room. 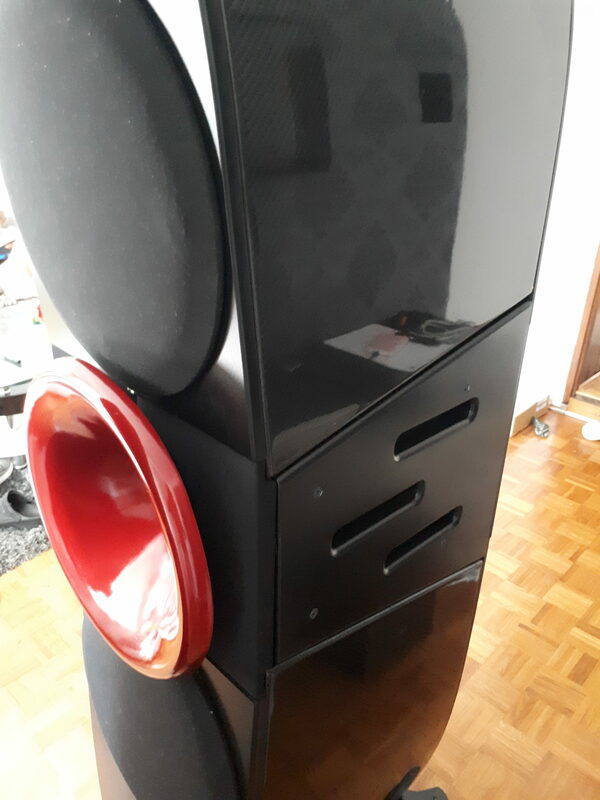 The most obvious advantage of horn-loading is the masive increase in sensitivity it brings to a loudspeaker design. 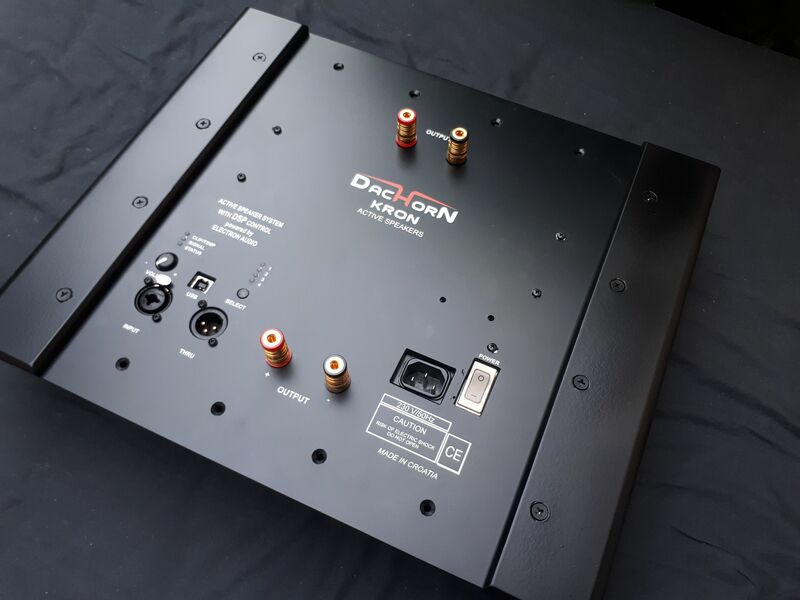 That’s why they were so important when old valve amplifiers only mustered a handful of Watts. 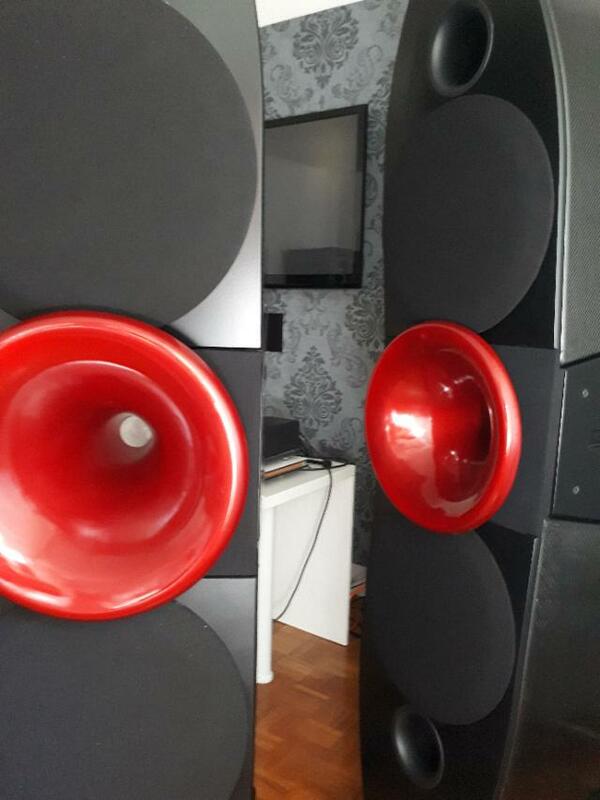 The theoretical ideal dimension for a horn to reproduce deep bass are very big, too large for usual home and our rooms. In practice the only way to construct such an object is by incorporating it into the structure of a building. 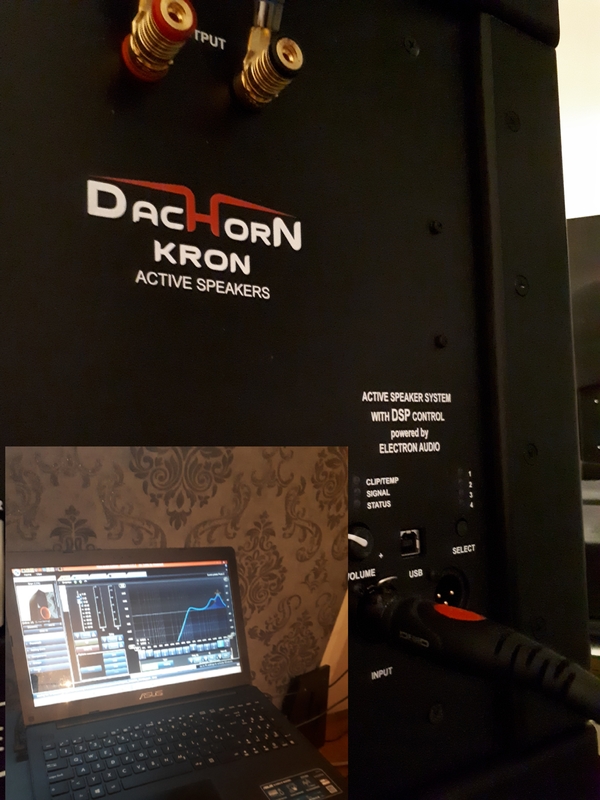 Dachorn alternative aproach is a hybrid that uses horns to cover the broad midband and treble, while relying on convetional box loadspeakers (in the form BR box with 12″ drivers) to reproduce deep bass. Horn’s have other advantages. 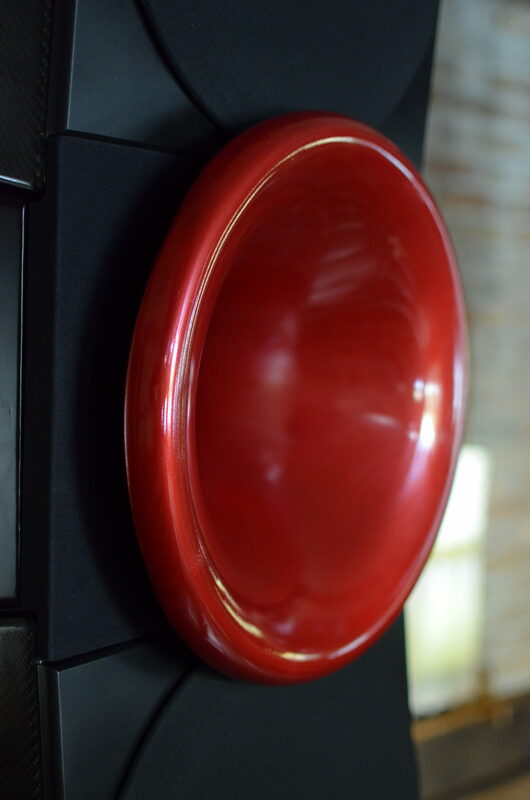 One reason for high efficiency is the horn shape’s propensity for acting like an acoustic “lens”. 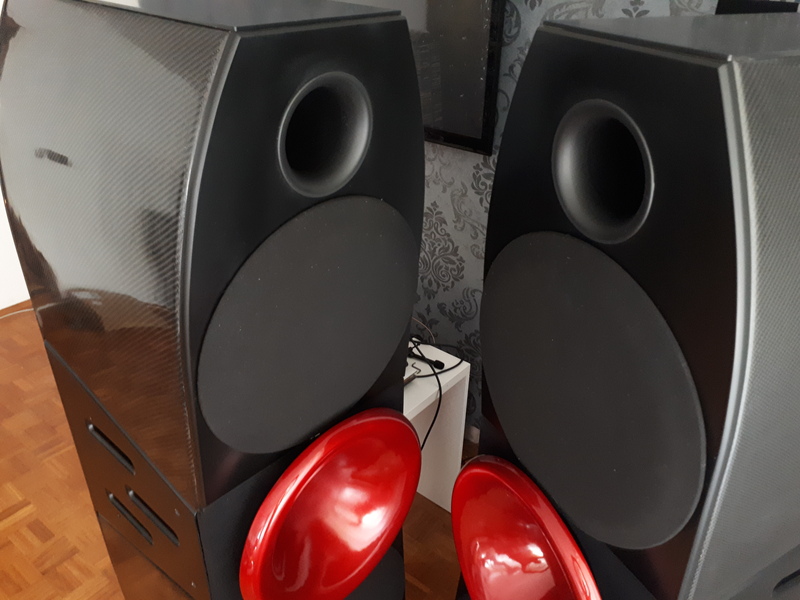 Instead of spreading out the sound evenly in all directions (in the bass and midband at least), the horn throws it forward, which should reduce unwanted room reflections. 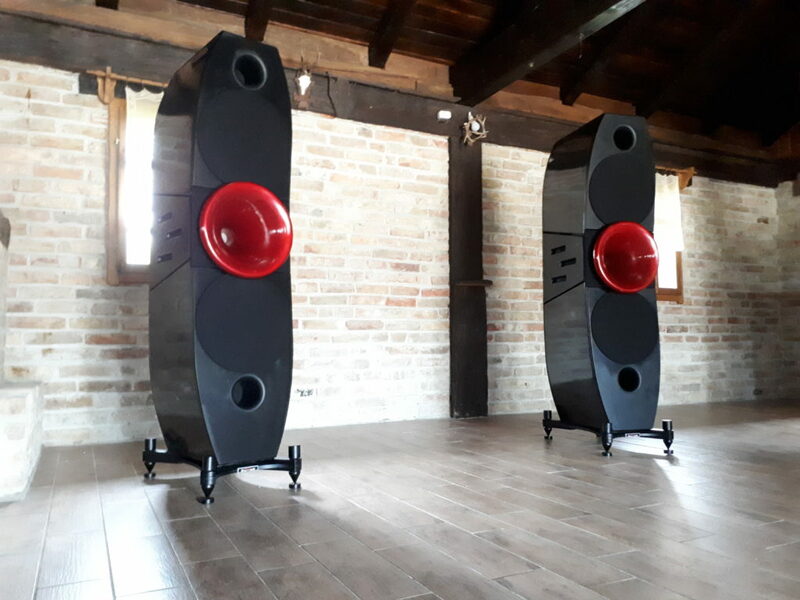 Another factor is the horn’s effect of acoustic transformation, whereby it couples the relatively heavy driver diaphragm to the extremely light air molecules in the room. At the same time the mass of air contained within the horn provaides an ideal form of “area damping” for the driver diaphragm. 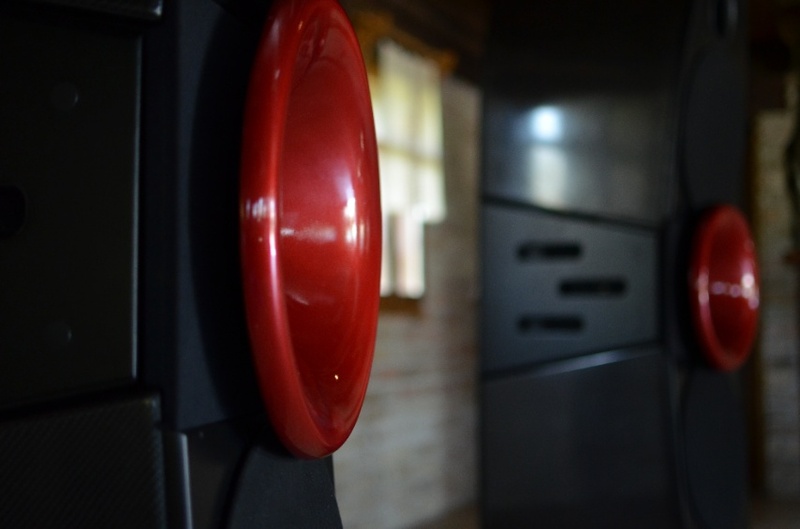 These characteristics help to explain a horn system’s startling ability to deliver realistic dynamics with refreshing freedom from stress and strain.